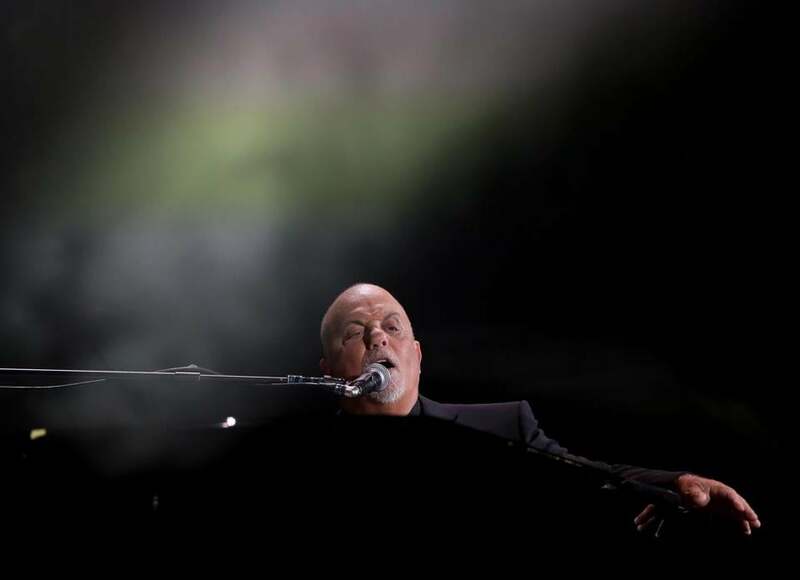 Billy Joel performs at Fenway Park. Another year, another reliably enjoyable Billy Joel Fenway show. Better clear your calendar for next August.